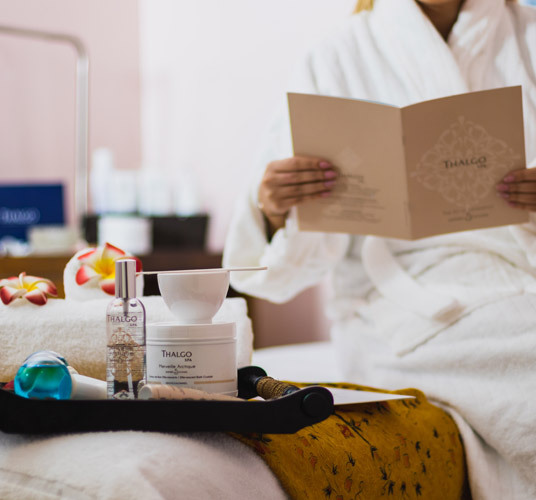 Deal Busters UK are working hard to find the best Fashion & Beauty deals out there, we hope you like our selection of deals including Luxury Spa Days, beauty products and fashion accessories at fantastic prices. 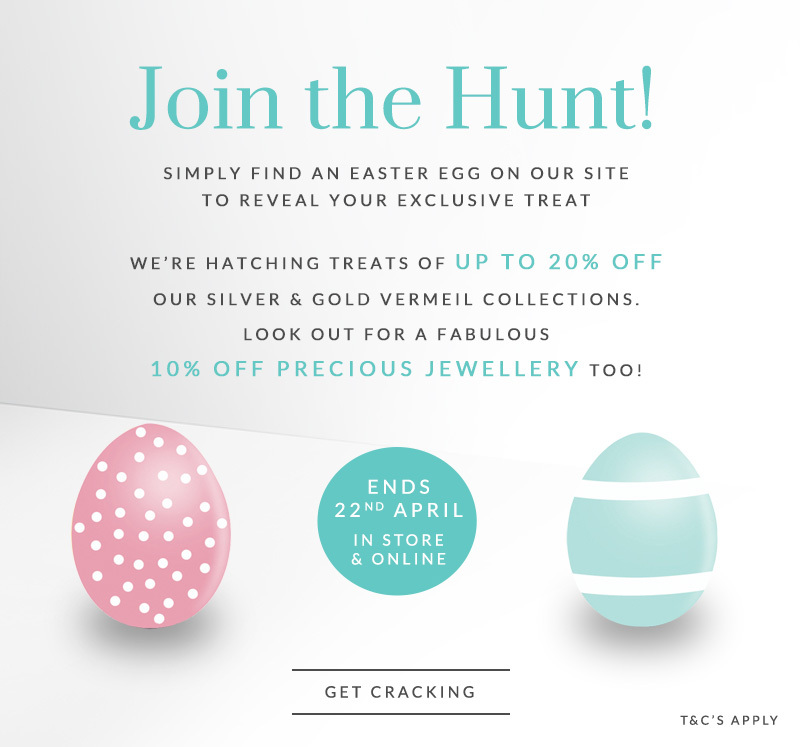 If you prefer a touch of sparkle to chocolate, simply find an Easter egg on the Dower & Hall London website to reveal your exclusive treat! 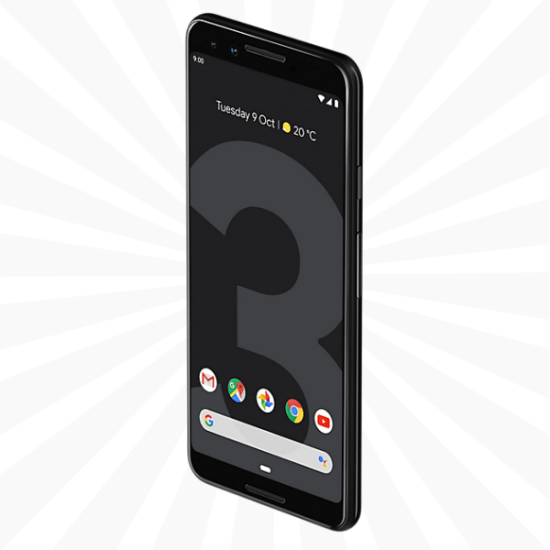 Save £400 on the Google Pixel 3 and 3XL for a limited time at O2. 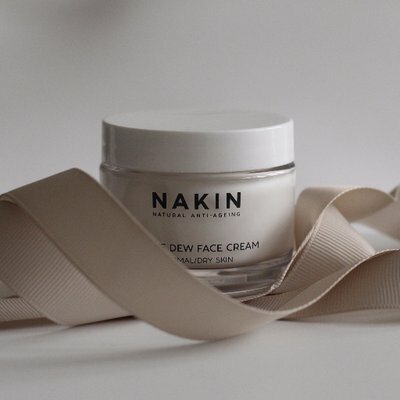 New Nakin Skincare Sets, get the Glowing Skin Gift Set for £24 and save £13. 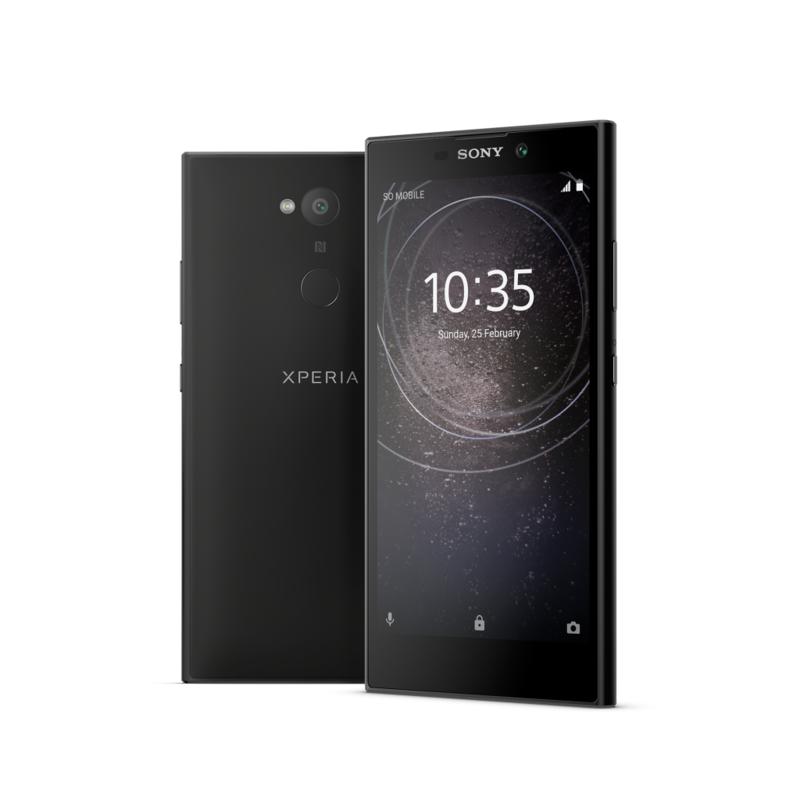 Shop the latest mobile phones, SIM and mobile broadband deals from Three, the UK’s fastest growing mobile network. PatPat offers daily deals for mums, you can also buy high quality newborn baby clothes and kids clothing. 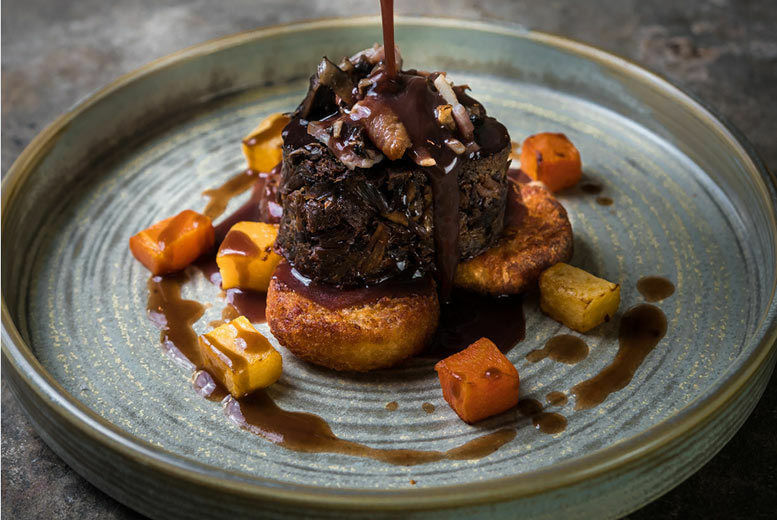 Head Over Heels with The Montcalm in London. Get Up To 40% OFF during the month of April at Bonusprint. 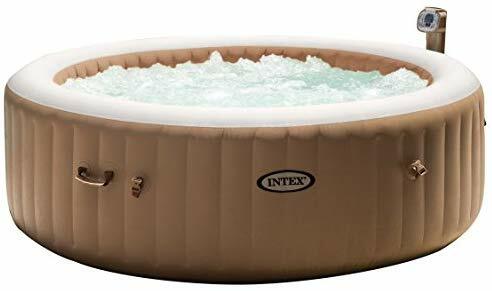 B&Q Clearance – Intex PureSpa 4 person Bubble massage set Was £475, Now £375 & Save £100. 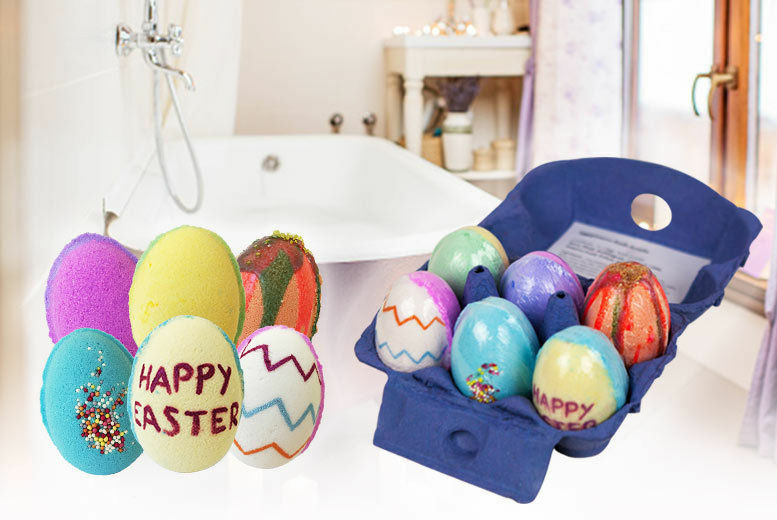 Wowcher Deal – Handmade Easter Egg Bath Bomb Gift Set – 6 Eggs Included. 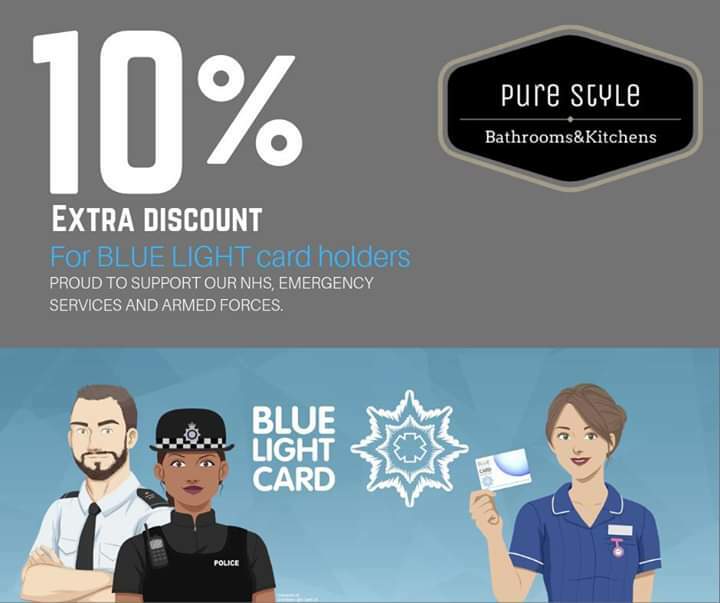 Pay £7.99 and Save 60%. 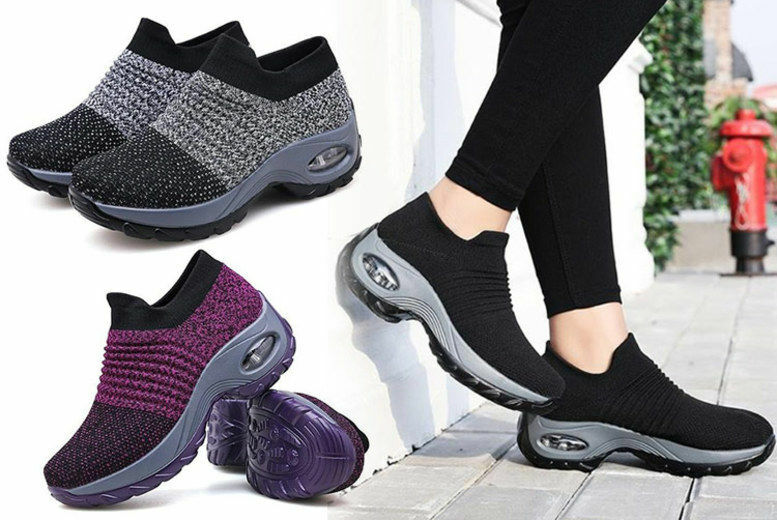 CLEARANCE EVENT now on at Start-Rite, a huge 50% off selected styles. Mamas & Papas – Mid-Season Sale, Save Up To 50%. 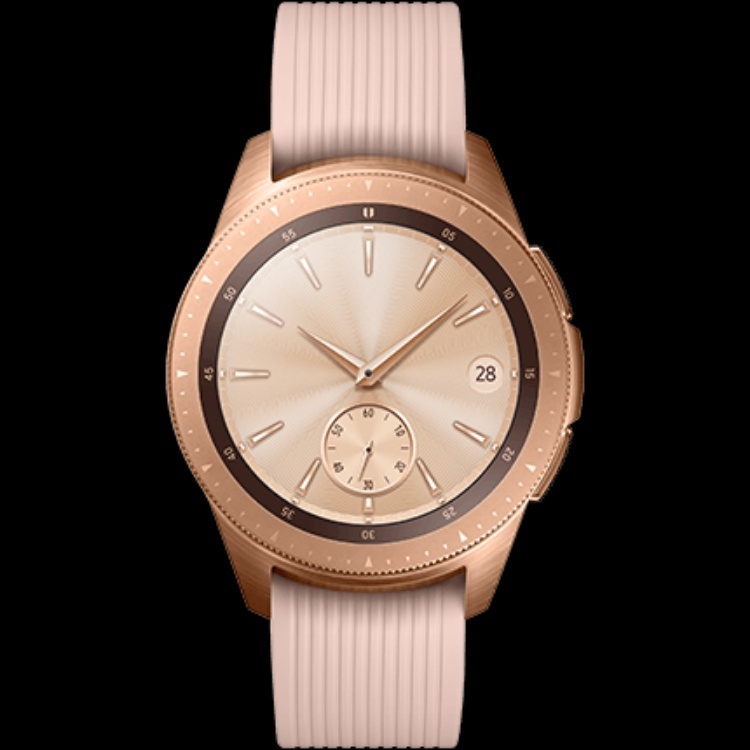 Save £50 on the Samsung Galaxy Watch online with O2 Priority (O2 Customers with the Priority App). We have a £50 off voucher code for This Is Sleep, click on our website link for your special discount code. 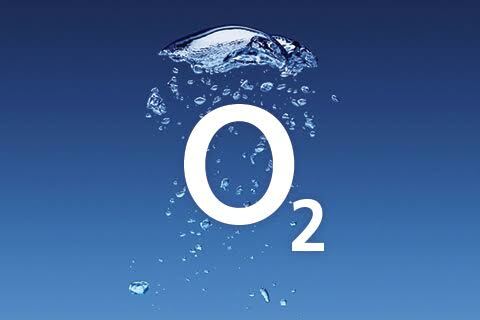 Pick up a bargain at O2 and search their CLEARANCE phones and tablets. 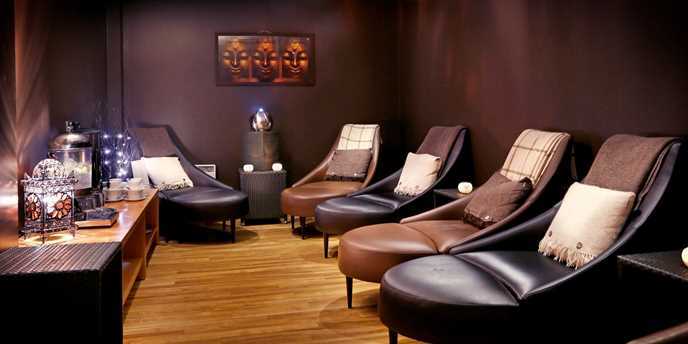 Member Exclusive at Travelzoo – Wigan spa day at Macdonald Kilhey Court Hotel & Spa with massage, facial & bubbly for £42.50. 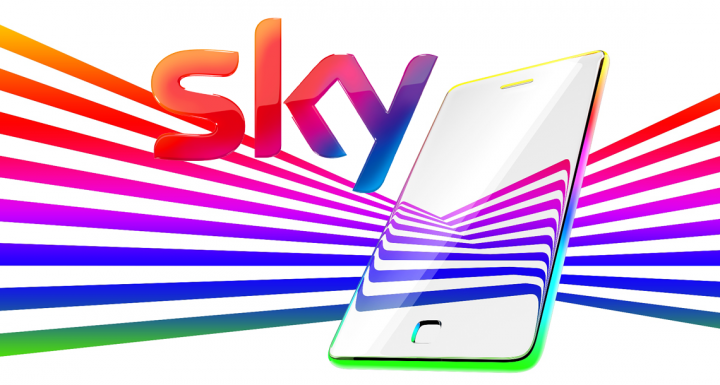 Sim only deals at Sky Mobile, get 1GB for £6 per month & 3GB for £12 per month. 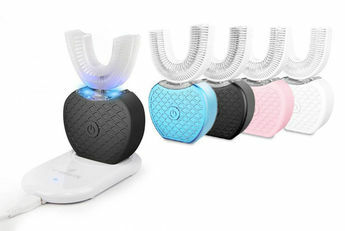 Wowcher Deal – U-Shaped Rechargeable Electric Toothbrush – 4 Colours and available for £19.89, save 73% with this deal. 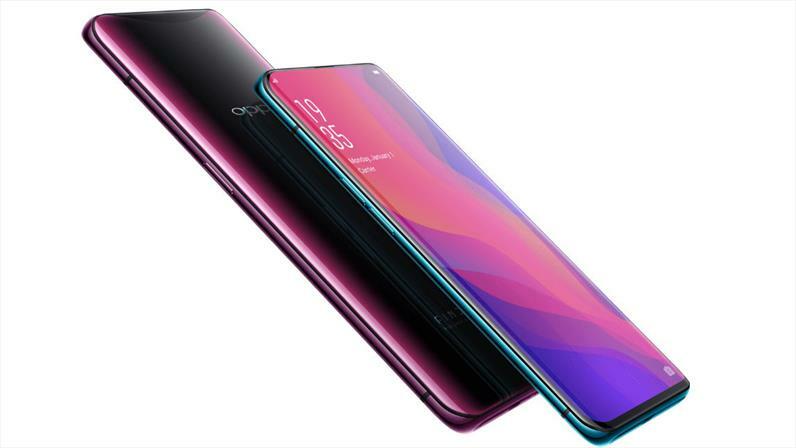 OPPO handsets are now available exclusively at Carphone Warehouse, three new and exciting handsets are available to order on sim free now. 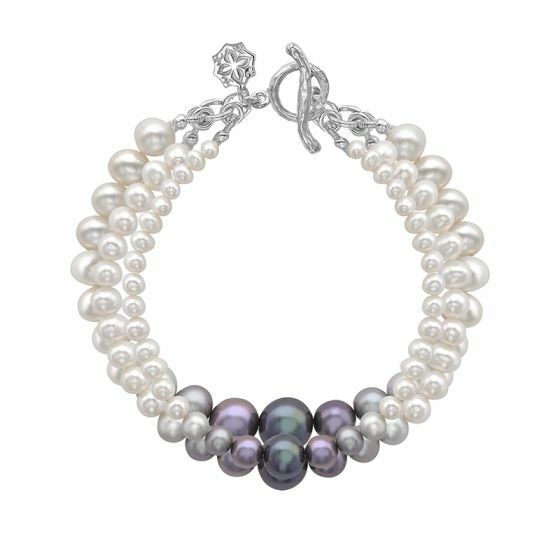 Best Seller – Sterling Silver Ombre Freshwater Pearl Triple Strand Bracelet available at Dower and Hall for £198.00. Search Mobile Phone & Sim Only Deals at Tesco Mobile. 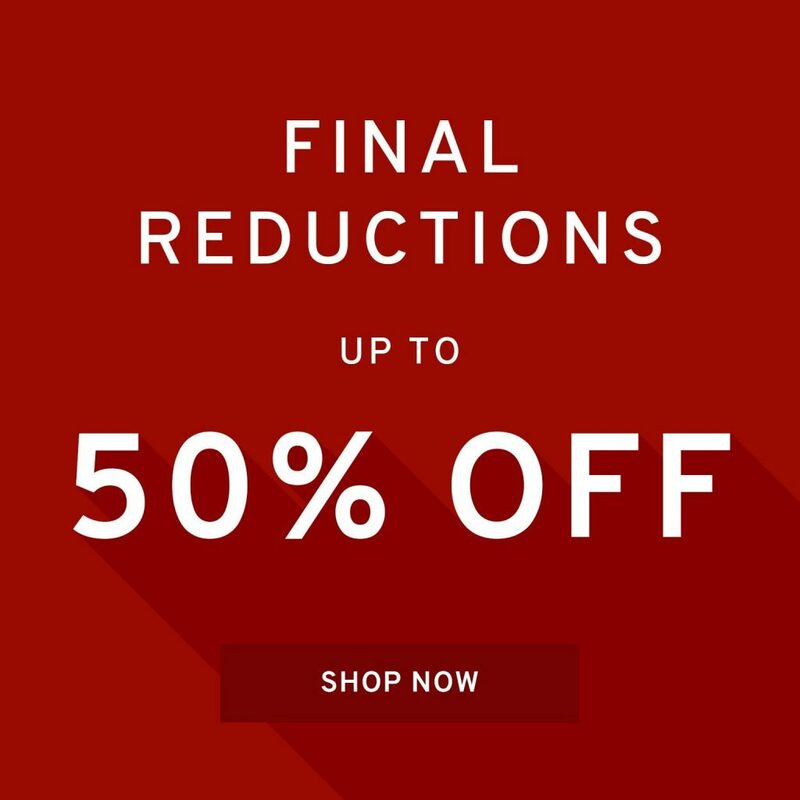 Final Reductions at Circa Clothing, Save Up To 50%. Enjoy 15% Off Your First Order at Inkifi, Sign up and get your 15% discount. 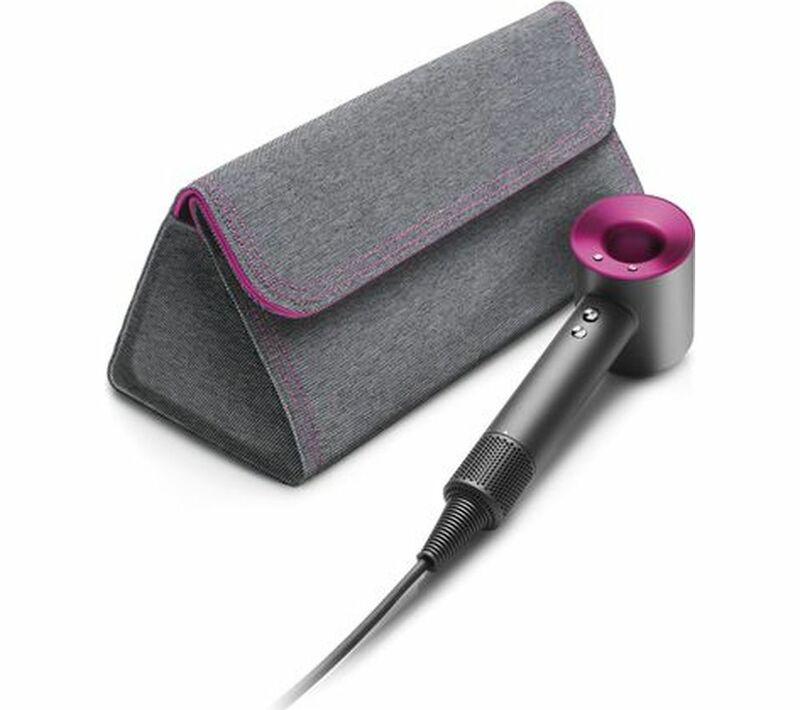 Currys PC World Trending Product – DYSON Supersonic Hair Dryer with Storage Bag – Iron & Fuchsia for £299.99, FREE delivery available. 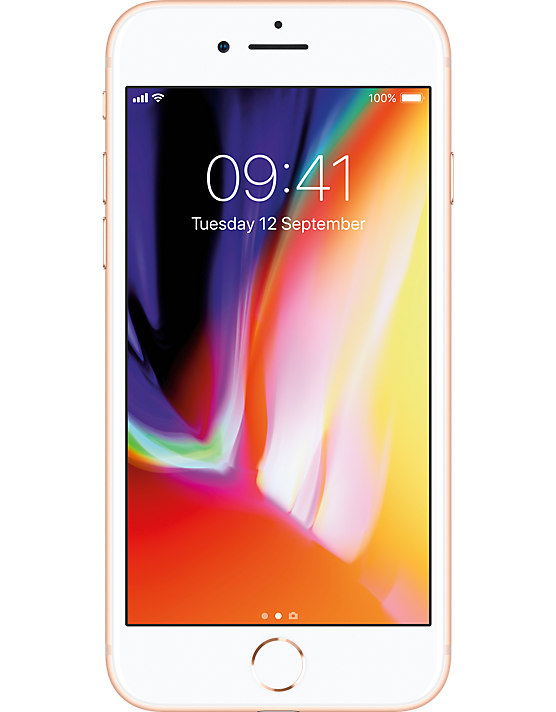 Carphone Warehouse Deal – iPhone 8 on O2 with 30GB Data for £38 per month + £9.99 upfront. Use our EXCLUSIVE discount code for 15% off Womens Fashion at Be Jealous (Online Sales). Click on our website link👇for your discount code. 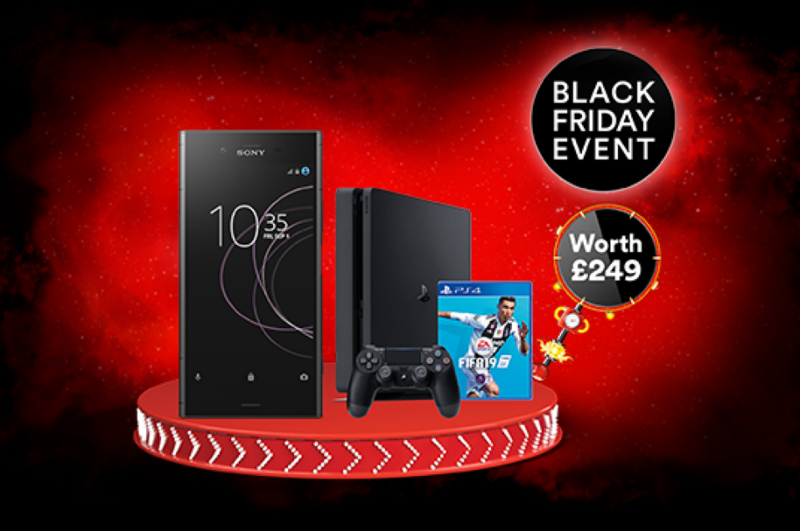 Virgin Mobile Deal – Sony Xperia XA2 + PS4 bundle includung Fifa 19, Save £108 & Prices start from £18 per month. 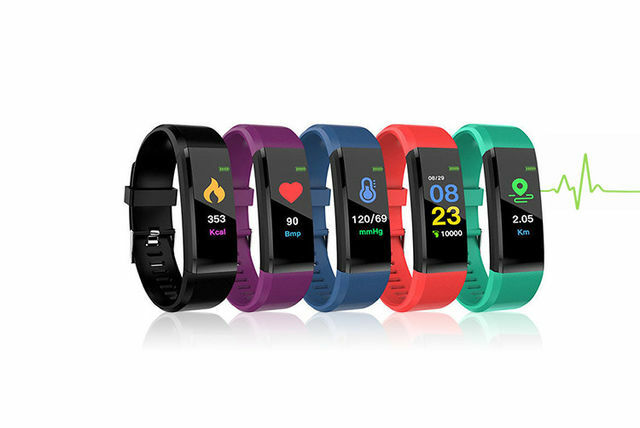 Living Social Deal – VeryFit Pro 20 in 1Fitness Tracker with HR & BP Monitor for £12, save 83% with this deal. 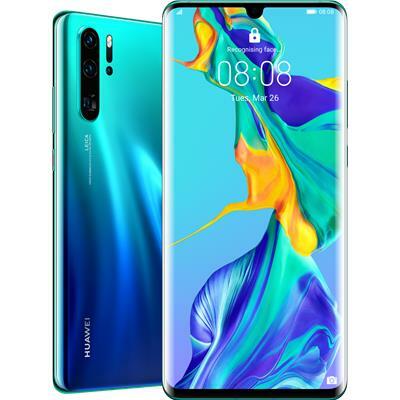 Search Flash Deals at AliExpress and grab yourself a bargain today! 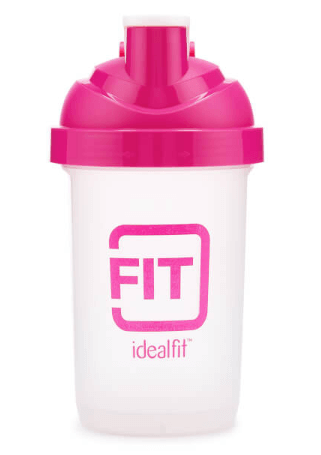 IdealFit launches daily deals! 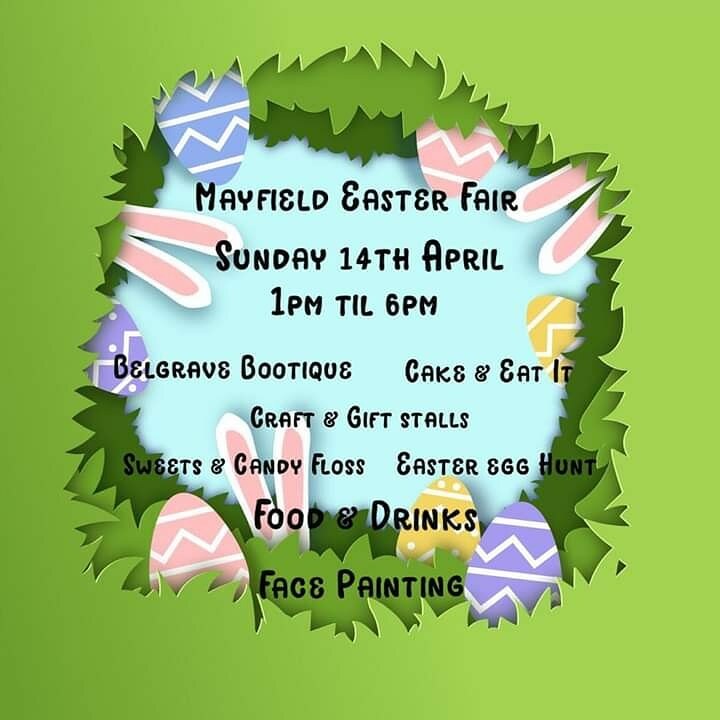 Prices starting from just £2.99 with no code needed. Get Up To 40% off all products at Bonusprint. 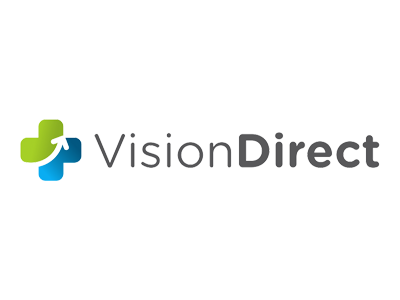 Buy contact lenses online from Vision Direct and you could save up to 45% compared to major high street opticians. Get up to 40% off all products at Bonusprint for a limited time. 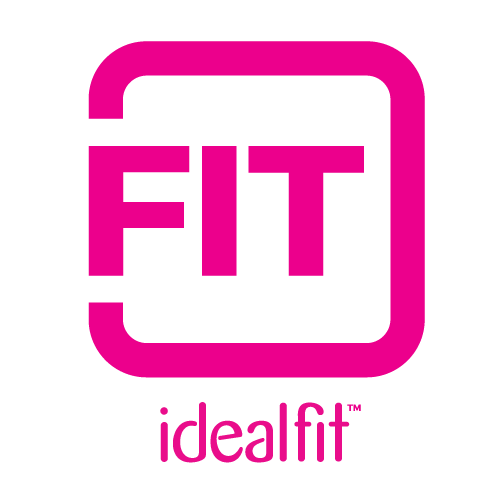 IdealFit Vegan Sample Bundle, Save £11.96 and Pay £9.99. 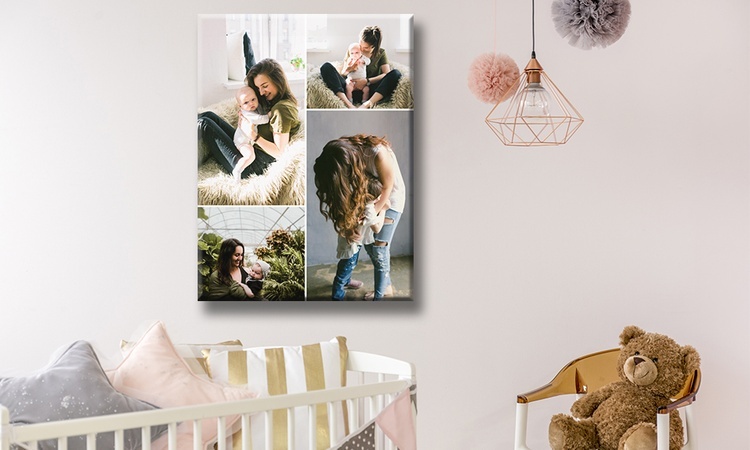 Groupon Deal – Personalised Single Image or Collage Canvas from Grange Print, prices start from £2.95. 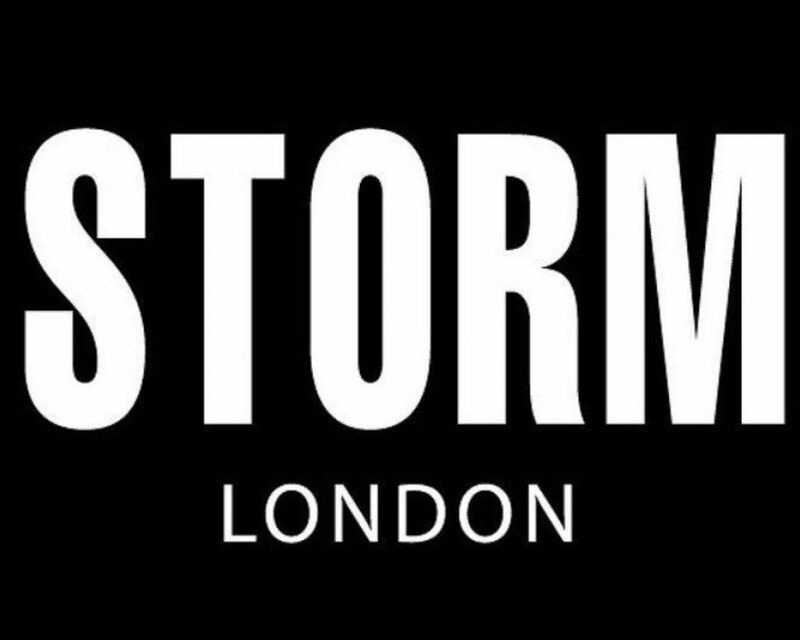 Search for Special Offers at Storm London and grab yourself a bargain today. Save Up to £280 on the incredible Ocarro Travel System Bundles at Mamas & Papas. 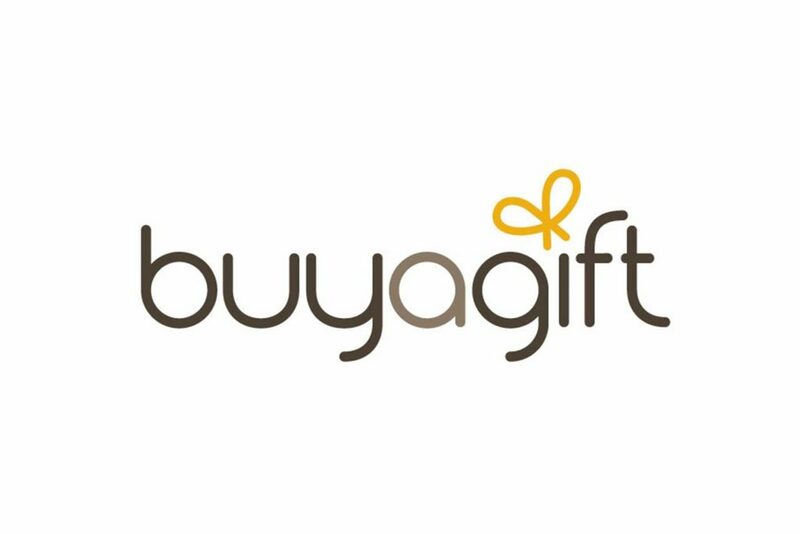 Search Clearance Consumer Goods at Joybuy and get free shipping. 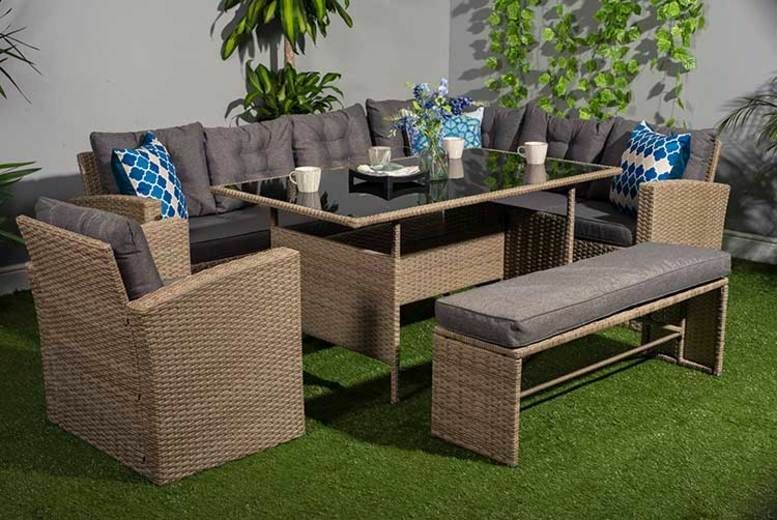 M&S Furniture Offer – Buy 2 Save 20% on Selected Furniture while stocks last! 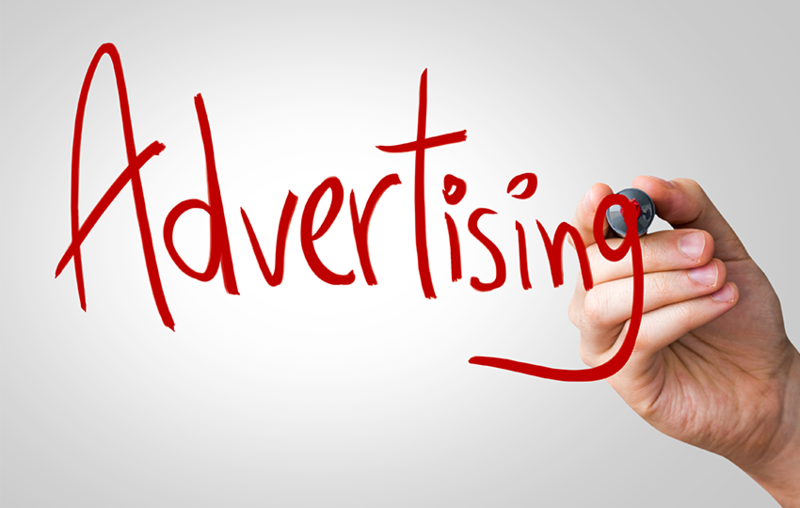 Search the latest Trending products on eBay, save money on these hot selling products! 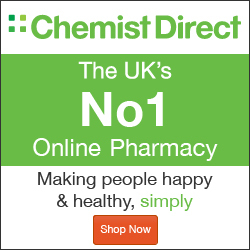 Search Daily Deals on eBay and grab yourself a bargain today! 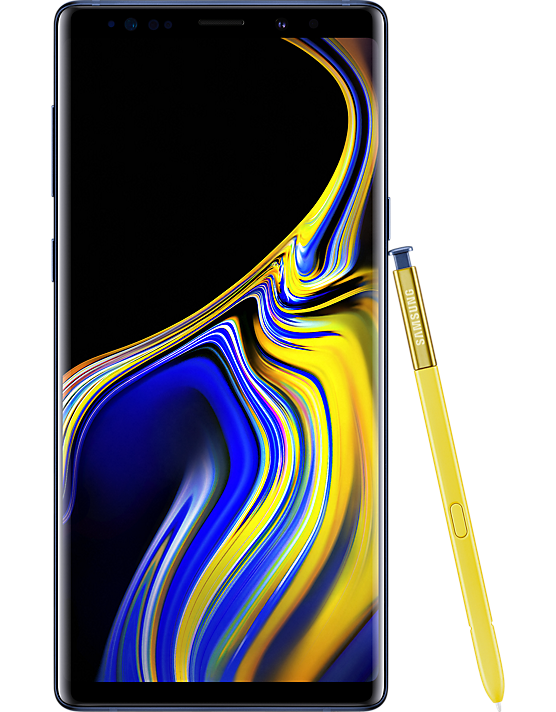 Carphone Warehouse – Samsung Galaxy Note 9 has now launched, search for deals today. Further Sale Reductions with up to 50% off at Pet & Country. Get 20% Discount at Be Jealous Womens Clothing with our EXCLUSIVE discount code – dealbustersuk20. Sequins Backpack – Glitter & Bling and available at eBay from £8.99 with FREE economy delivery. 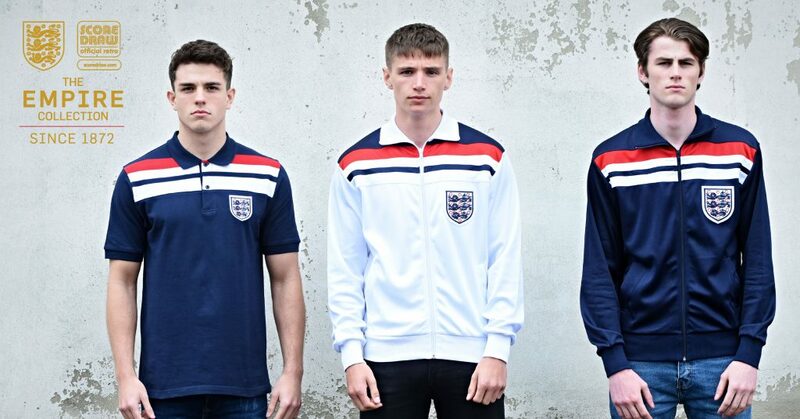 3Retro is your one stop retro shirts and vintage football clothing store online. 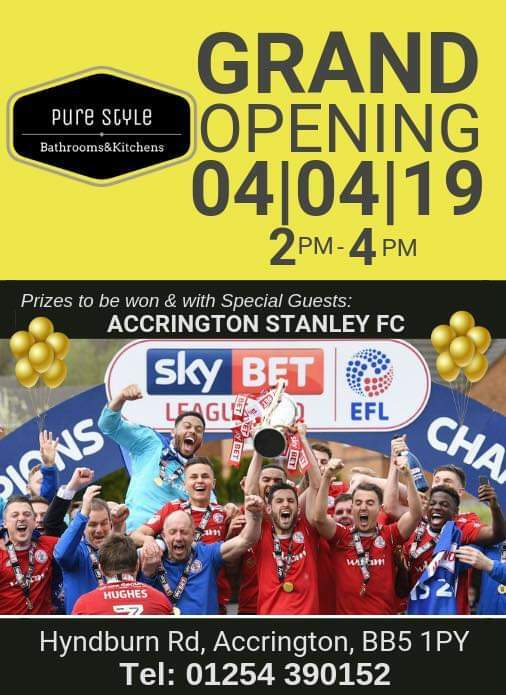 Spring Clearance Sale at Charles Wilson Clothes. Get the new England Empire collection at 3retro. 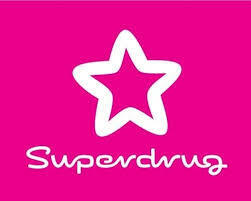 Try Luxplus for free for one month and save money on items for yourself, friends, colleagues or family. 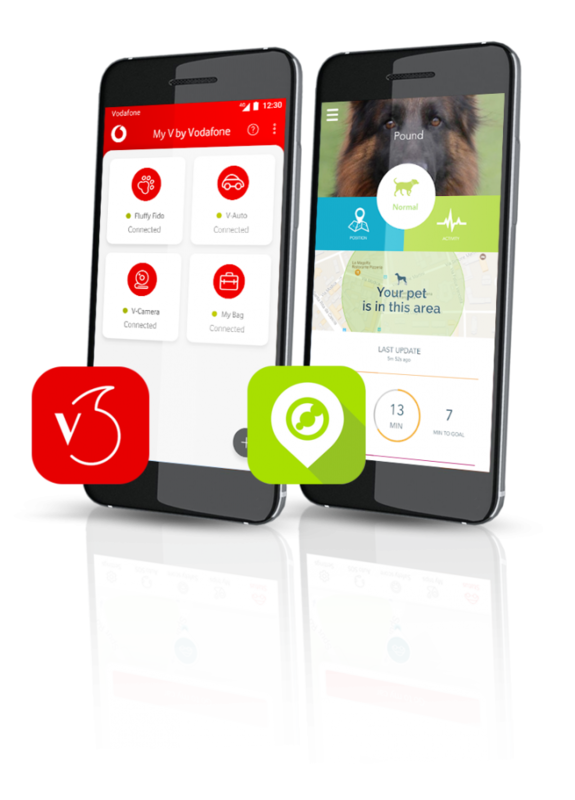 Get Mobile Phone Offers at Sky Mobile, data bonus with every phone. 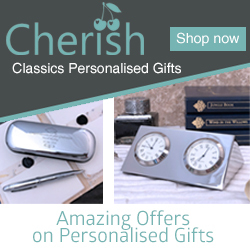 Save 20% on your first order at CraftStash, sign up to the CraftStash newsletter to get your 20% discount. 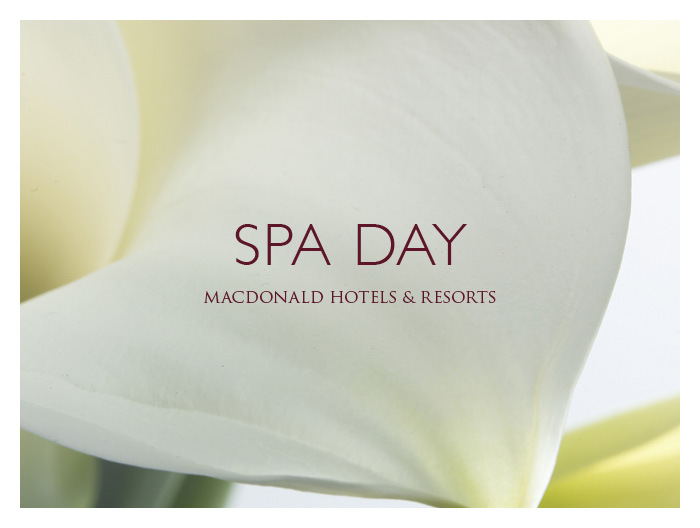 Luxurious Spa Breaks at Macdonald Hotels, enjoy spa treatments and an overnight stay from £109 for 2 people. Up to 60% Off All Outlet Items at Closet London. 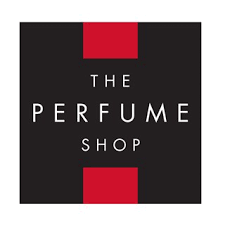 Shop for Special Offers on selected fragrances at The Perfume Shop in-store and online. 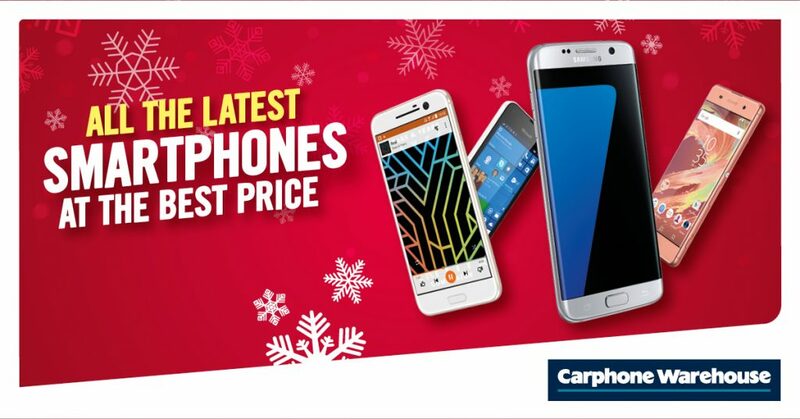 Visit Carphone Warehouse and get the latest smartphones at the best prices. 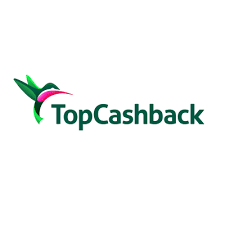 Join TopCashback and earn money back when you shop online and in-store. 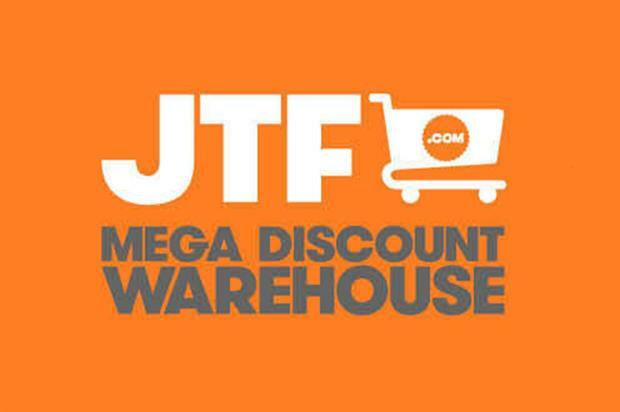 Get Up To 70% Off at Groupon and save money today on some fantastic deals.